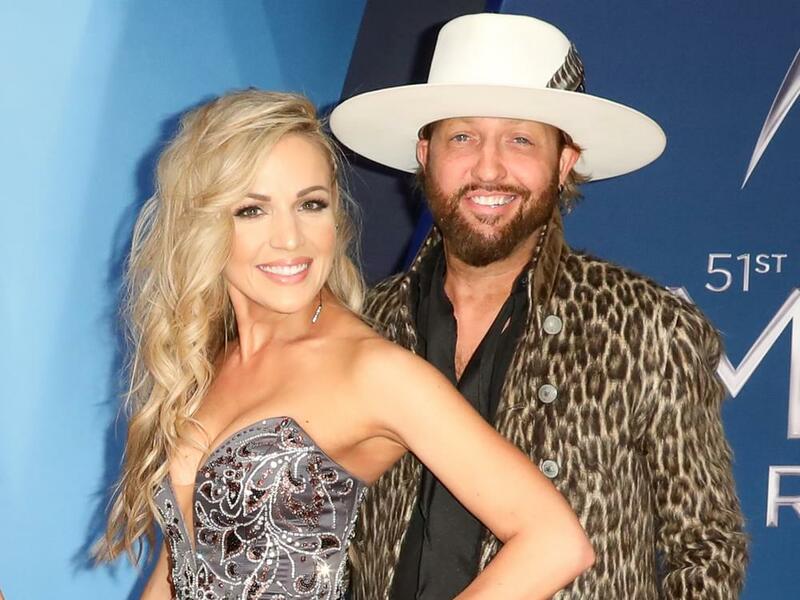 Locash’s Preston Brust and wife Kristen announced the birth of their second child, son Legend Wilde, on Aug. 10. Preston and Kristen, who were married in September 2015, also have a daughter, Love Lily, 2. Congrats to the happy family.